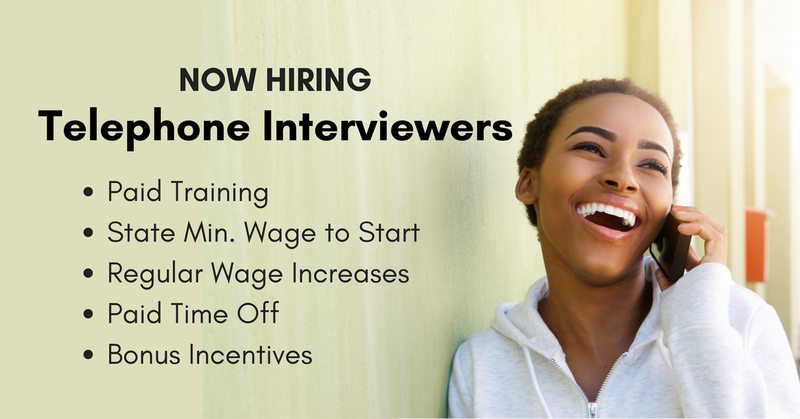 MaritzCX is looking for part-time Phone Interviewers. No state hiring restrictions mentioned. Enjoy! 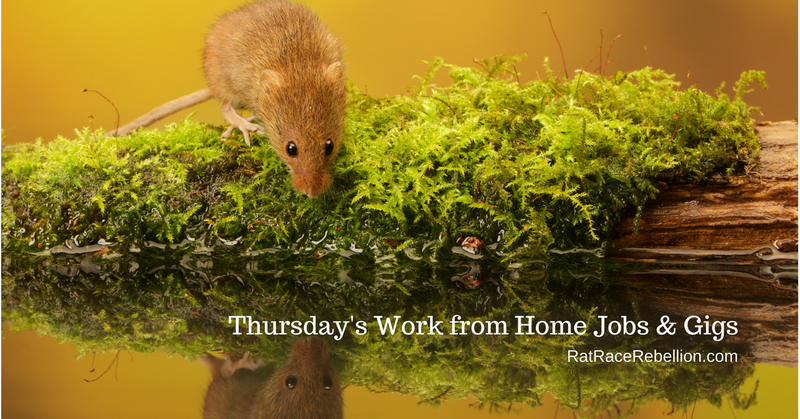 Sept. 13, 2018 – Here’s a new batch of hand-picked work from home jobs & side gigs. Enjoy!